Domaine Loberger grows 20 acres of superior vines in the strictest accordance with biodynamic agriculture. 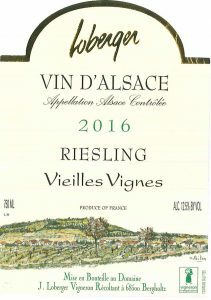 The estate is located in the small village of Bergholtz, nestled at the bottom of the Vosges hills – a great geological site and birthplace of the famous Alsace wines. 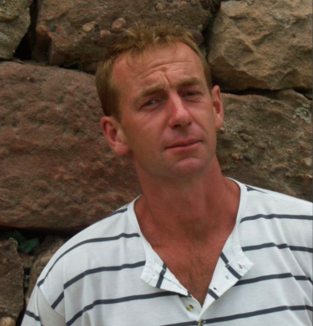 In 1984, Jean-Jacques Loberger took over the estate and started farming biodynamically and naturally, adhering to the strictest standards: regular manual work of the soils, hand-harvests, and low yields, giving their wines perfect balance and uniqueness. The 20 acres of vineyards are divided over 3 miles and benefit from both southeast and southwest exposure. 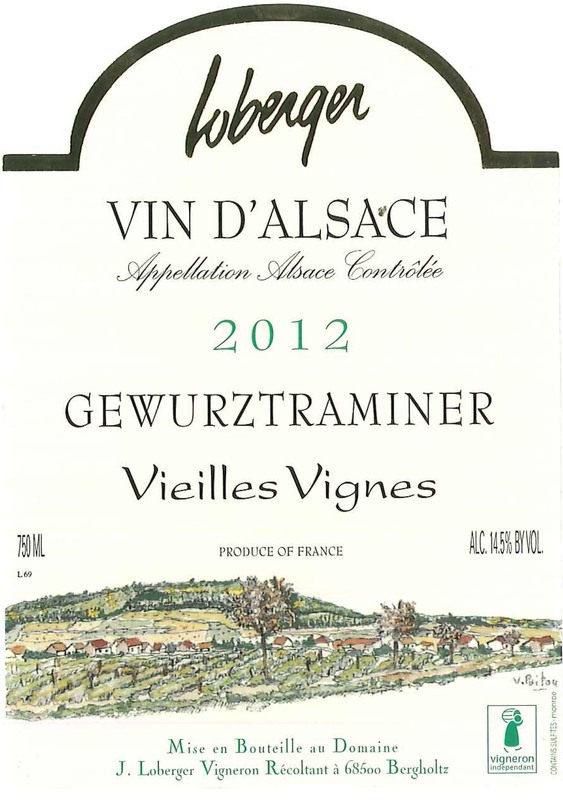 Most of the vines are located on the hillsides of Guebwiller, Bergholtz, and Bergholtz-et-Zell, at up to 1200 feet elevation. 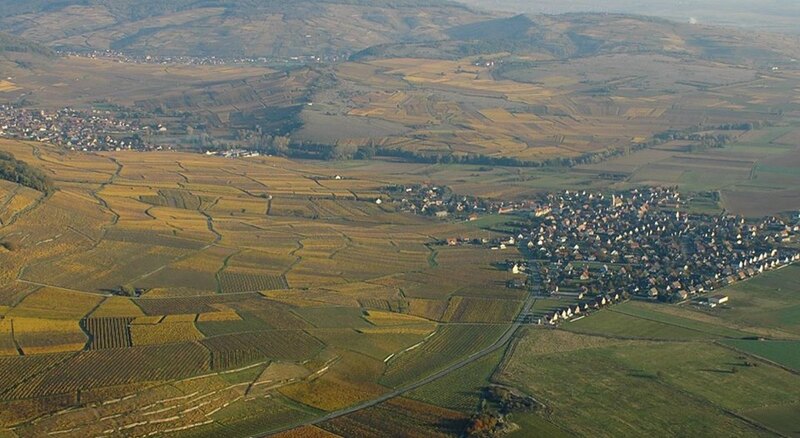 These vineyards are geologically very diversified and gather amazing locations such as Grands Crus Kitterle, Saering, and Spiegel, as well as “lieux-dits” Meissenberg, Schwarzberg, and Trottberg. 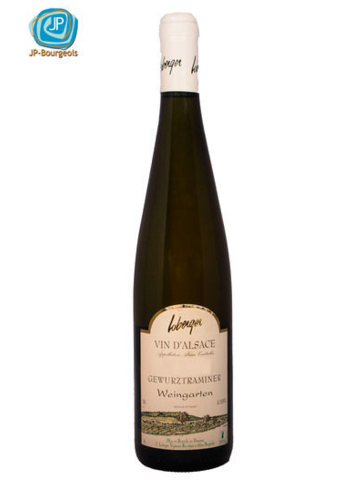 Great specialty of the region where this grape reaches the peaks of its aromatic expression. Offering a bouquet of spices, with aromas of lychees and exotic fruits. It pairs perfectly with smoked fish, strong cheese, and spicy foods. 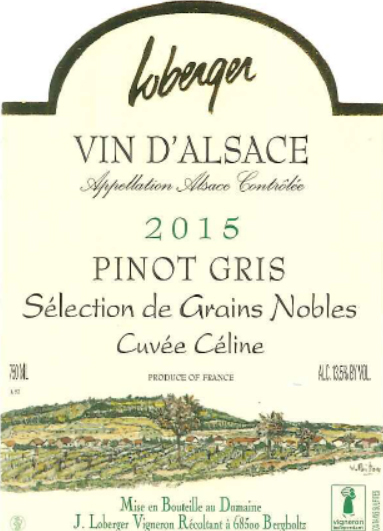 This elegant Grand Cru with a golden hue offers a discreet, mineral, and flinty mouthwatering nose. On the palate, it is fresh, stylish, with a superb silky and powerful finish. 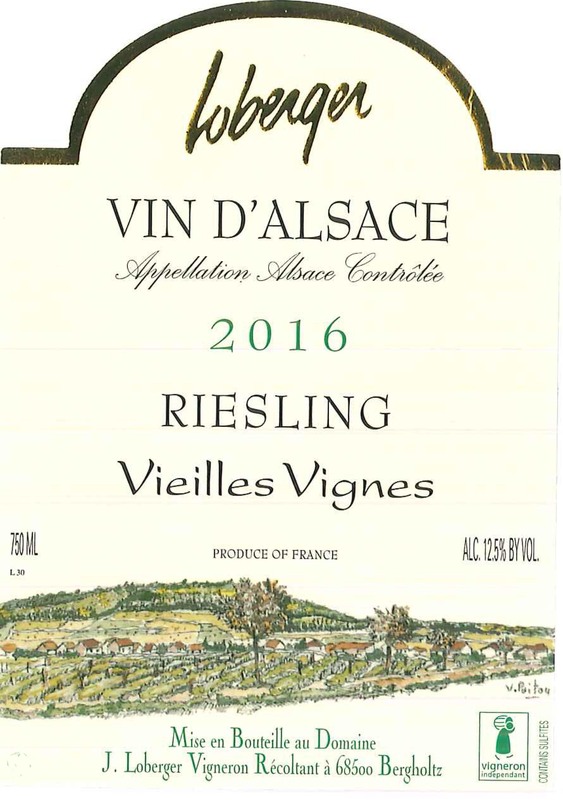 This golden Riesling hints at minerality and complexity. The flint stones harmonize with violet, licorice, and orange peel. 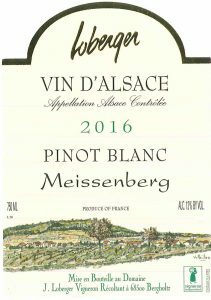 On the palate, the wine is fresh with an elegant structure and a smooth lingering finish with saline notes. Golden hued, it is both dry, fresh and thirst-quenching. A pleasant alliance between freshness, body and suppleness.Ideal for any occasion where a dry white wine is needed: country sideboard, white meats, fish and rabbit. 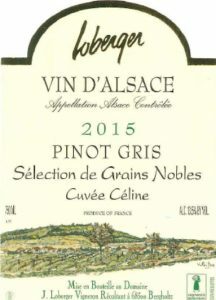 Obtained from berries with “noble rot” and harvested according to the degree of concentration desired. 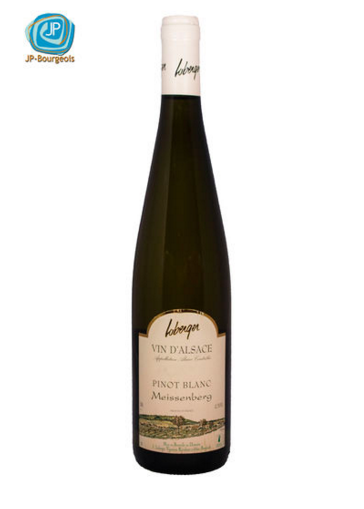 Sweet wine with fine and natural residual sugar, perfection of balance and finesse. 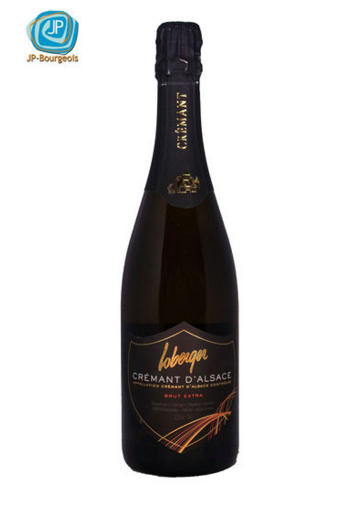 Perfect with truffled foie gras or semi-sweet desserts based on almonds, hazelnuts, honey, pears and apricots. 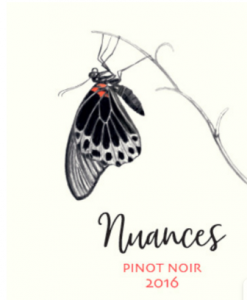 This limited production wine offers soft ruby color and bright aromas of tart cherries, wild mushrooms, and soft spices. 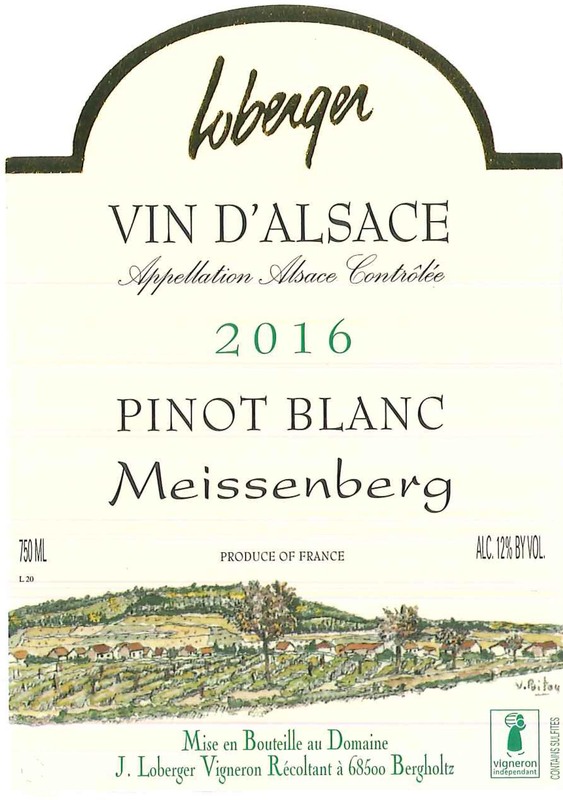 On the palate, it is rich, complex, harmonious, with a gorgeous acidity and aromas reflecting on the nose. The finish is long, with fruity and spice notes. 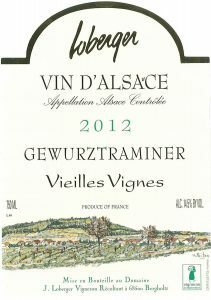 This is the Clos Vougeot of Alsace! 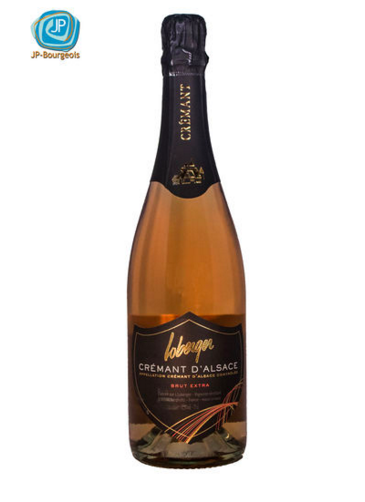 This Cremant has a pale robe, a delicate pink, tinged with salmon shades. The nose reveals notes of wild and red berries. On the palate, it is smooth, with a gentle minerality and notes of fresh red fruits. 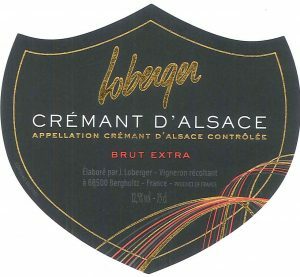 A fine and light mousse, a bright and luminous pale golden robe, Crémant is a refined aperitif and an ideal cocktail or reception wine. Its lightly fruity freshness will also enhance a wide variety of meals, from cold or hot starters to seafood, from white meat and game to desserts.